Residents can dispose of numerous household items at the Cherry Hill Public Works Complex from 8:30 a.m. to 3 p.m. 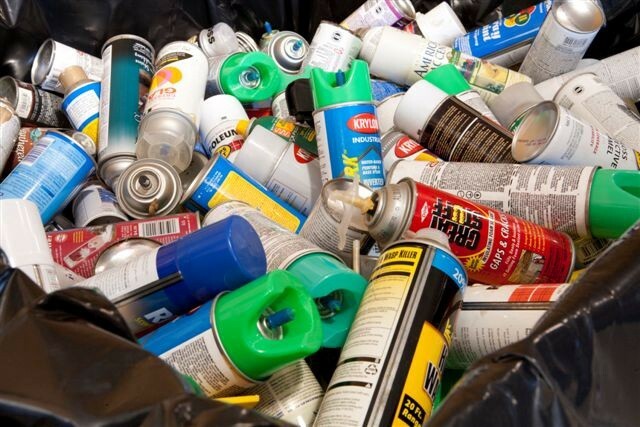 The Camden County Freeholder Board is holding a household hazardous waste collection on Saturday at the Cherry Hill Township Public Works Complex, 1 Perina Boulevard in Cherry Hill. All county residents can bring items to convenient drive-through collection site from 8:30 a.m. to 3 p.m.
Camden County residents are asked to keep the environment healthy by bringing oil-based paints, solvents, thinners, pesticides, herbicides, gasoline, kerosene, polishes, photographic chemicals, automotive batteries, antifreeze, brake fluid, transmission fluid, other car products, pool chemicals and cleaning fluids.